The ABC’s of Chardonnay…? Why is Chardonnay so out of fashion? Hello wine lovers and happy wine Wednesday! I hope you are all keeping well and sampling some great wines to kick off the summer season! I have a secret to confess.. about 10 years ago until recently – I, too, turned up my nose at anything and I mean anything labelled Chardonnay. Seriously – I was a total grape snob and Chardonnay was not in my club. I am not proud to admit it. But, through my WSET classes and getting educated on what I have come to know about quality and value and grapes, Chardonnay packs an amazing punch and can be expressed in many surprising and beautiful ways. I would like to lay down a challenge to you. Over the next few weeks I am going to review Chardonnay wines and it is my hope that you can come to fall in love with this grape variety with all of its multi-dimensional tastes and expressions. There IS a Chardonnay for every occasion. Happily – I no longer exclude Chardonnay on my liquor store visits. If fact, I seek them out now as it is I who want to be in their club! Let’s hope you agree with me and over the next few weeks – you can find one or two Chardonnay favourites to put into your wine line up! OK – onto this weeks selection. 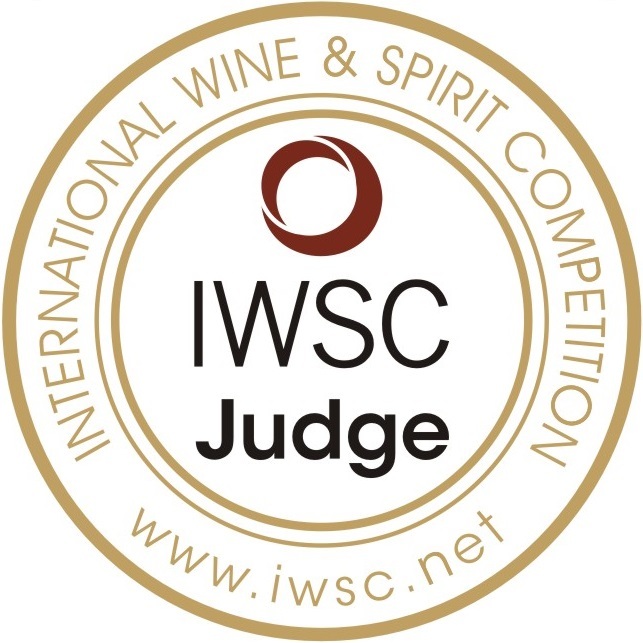 It is Kim Crawford’s Unoaked Chardonnay 2012. The grapes were sourced from the famous Marlborough region as well as another stellar location in New Zealand – Hawke’s Bay. It retails for $17.99 at the B.C. liquor stores. This glass of Chardonnay was a nice pale, straw lemon colour and had aromas of peaches and ripe stone fruit, namely nectarines with a hint of citrus and some mineral notes. 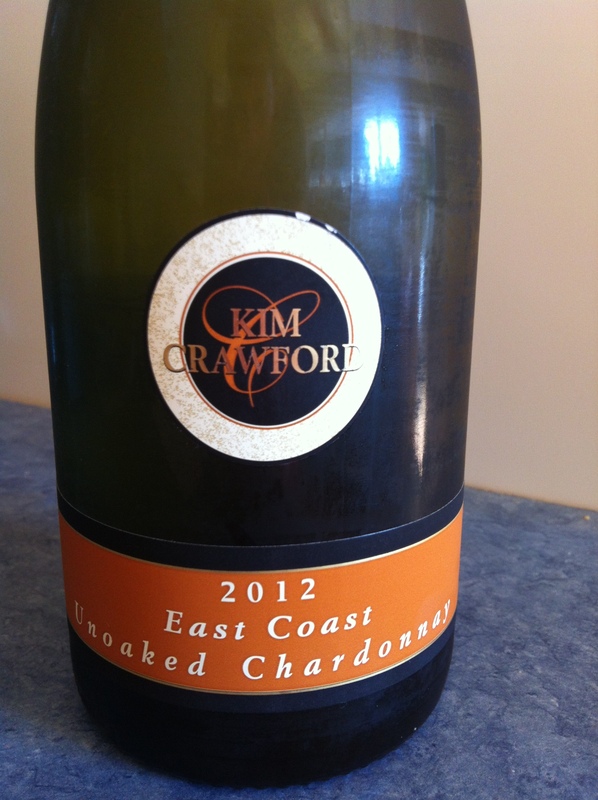 On the palate, Kim Crawford’s Unoaked Chardonnay was high acid and very mouth-watering. It is medium plus alcohol at 13.6% abv and full bodied. It had medium plus flavour intensity with flavours again of the ripe stone fruit and citrus with a hint of hazelnut and had a medium plus finish. Nice. Refreshing. Simple but not boring. This isn’t my favourite Chardonnay as I tend to lean towards the oak and butter flavours now but for an ‘unoaked’ version – this is a nice bottle of wine. I know there are quite a few people who do not like their Chardonnay’s hidden behind oak and popcorn flavours, hence the onslaught to the market of ‘unoaked’ varieties. There is something to be said about tasting the fruit flavours of the wine and Kim Crawford’s Unoaked Chardonnay does it well. Pair with sunshine, chicken breasts or salmon on the BBQ. A pretty great value at $17.99. Nice and refreshing for those of you still a bit gun-shy of ‘oaked’ Chardonnay. GGG ‘Hell Yes’ as a baby step back into this grape variety. I think we are off to a great start! Enjoy your week and I cannot wait to see what i uncover for next week!